The hand-made connection makes craft a personal experience. Visitors can meet the artists and even learn some of their techniques. VT Craft Centers include work from many nationally-recognized artists. Each center is unique.Together, they represent the best of Vermont craft. 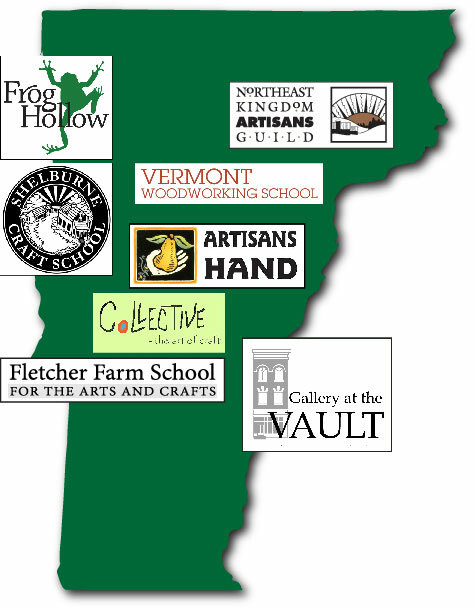 Vermont State Craft Centers represent the best of craft in Vermont. Each State Craft Center has its own unique character, so no two Centers are exactly alike.